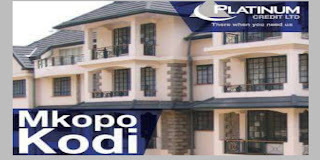 Platinum Credit,Friday launched a new loan facility dubbed mkopo kodi that will target landlords and landladies in Kenya with commercial and or residential rental properties. The micro lender which have been giving loans within a record 24hrs to civil servants and TSC members,have recently been releasing new credit products to keep pace with emerging competitors in the lending market in Kenya. 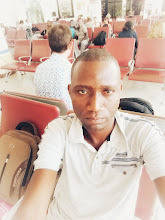 Before mkopo kodi,the financier had released a series of asset finance options to enable doctors,teachers and other workers own laptops,motorbikes (bodaboda) and cars and repay in a duration of up to 60 months. 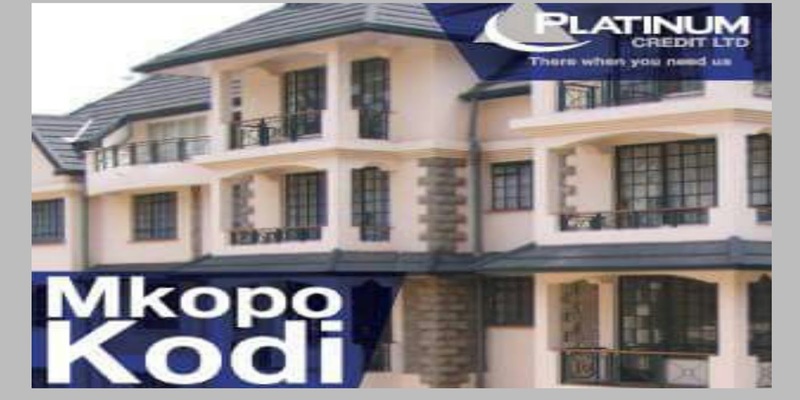 Mkopo kodi,Platinum's new loan product will enable property owners access cash to improve and or construct new real estate projects in kenya.